Boulder, CO • January 18, 2011—The Brewers Association announced today that Krones will be the exclusive Presenting Sponsor of the 2012 World Beer Cup. Barth-Haas Group will return as a Partner Sponsor alongside Ball, Sahm, Siemens and Verallia, which have also confirmed as Partner Sponsors. 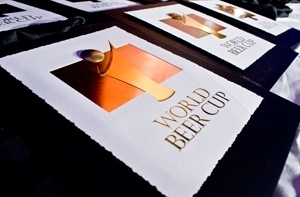 The competition—referred to as “the Olympics of Beer”—has been hosted biannually by the Brewers Association, the U.S.-based trade association, since 1996.